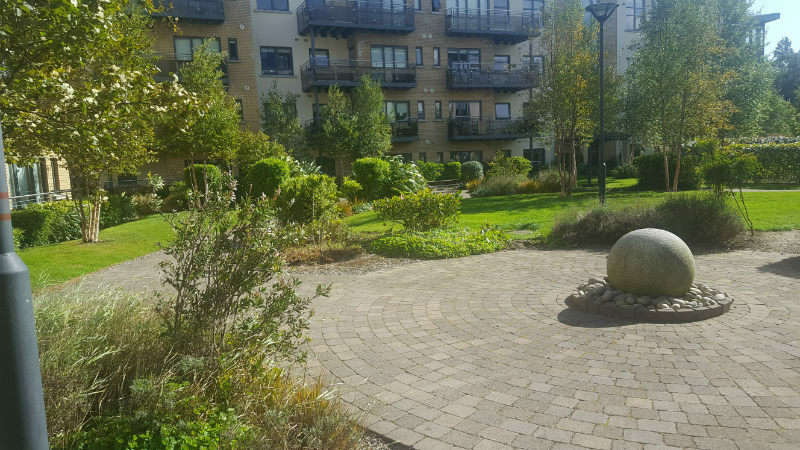 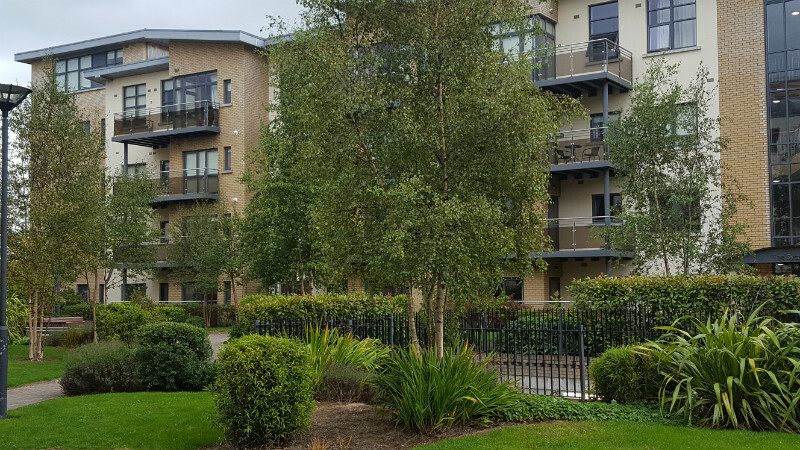 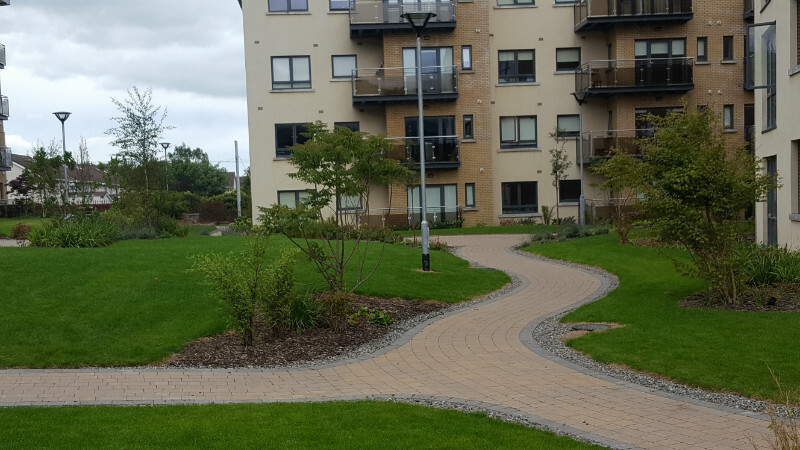 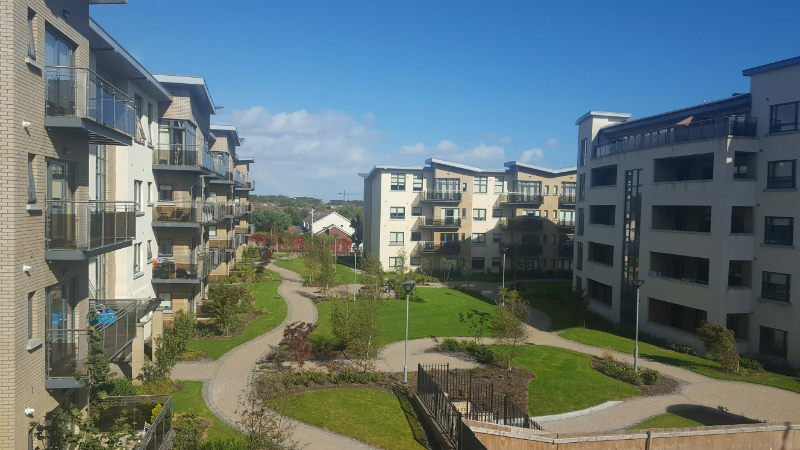 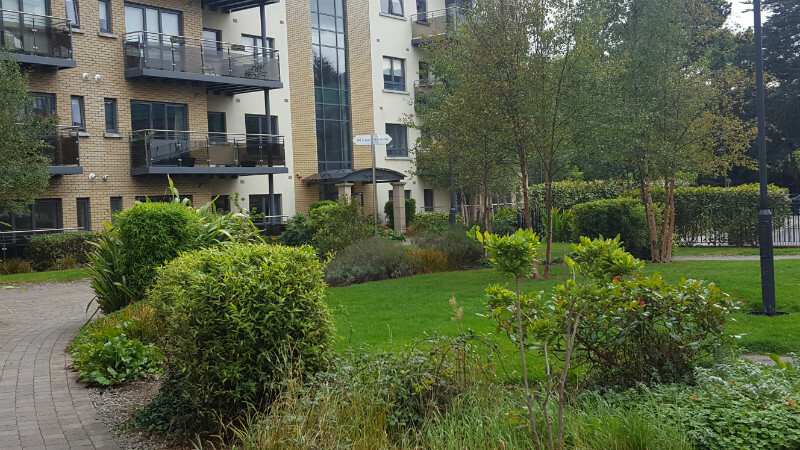 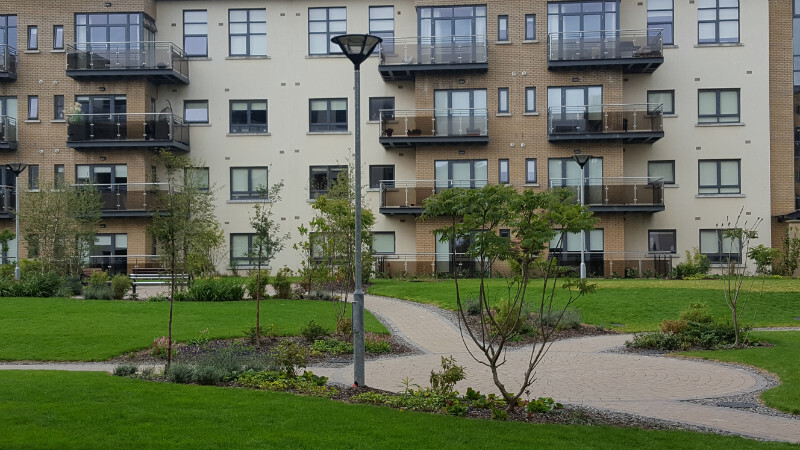 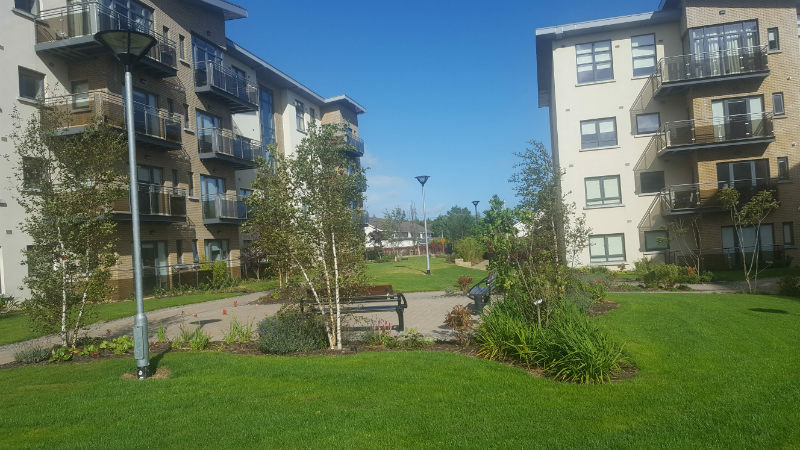 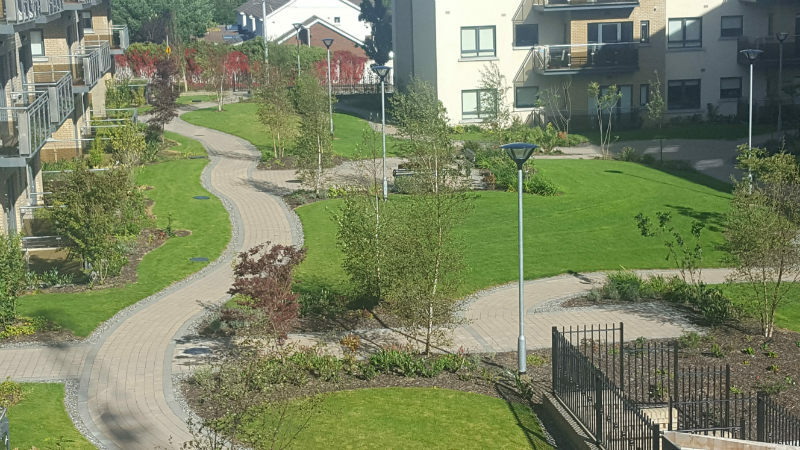 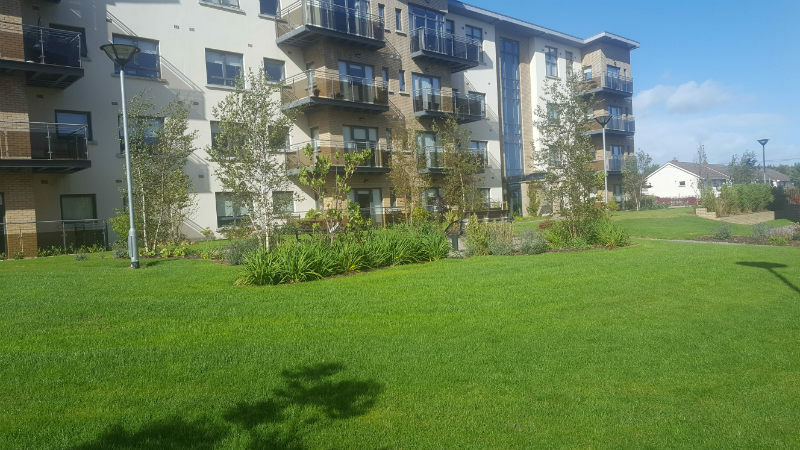 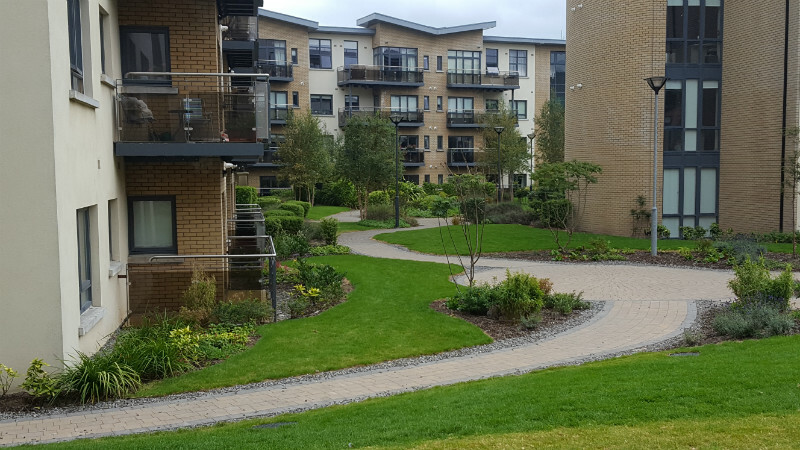 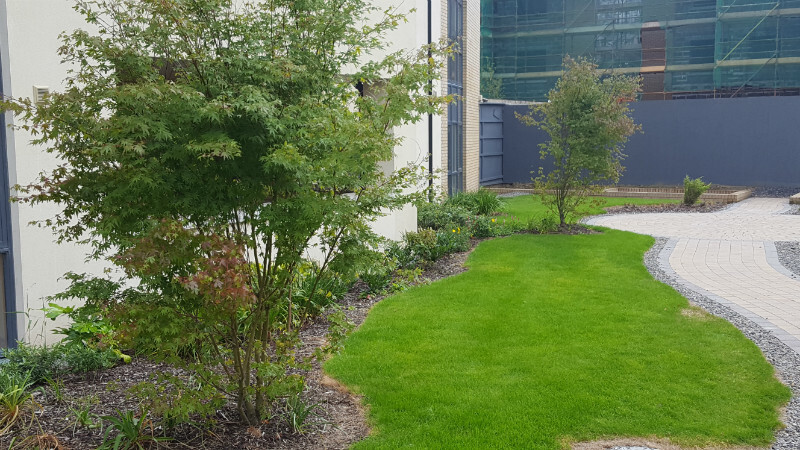 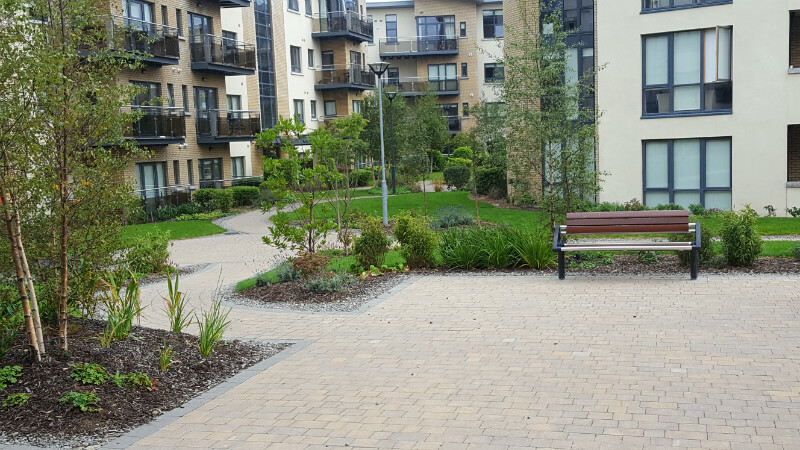 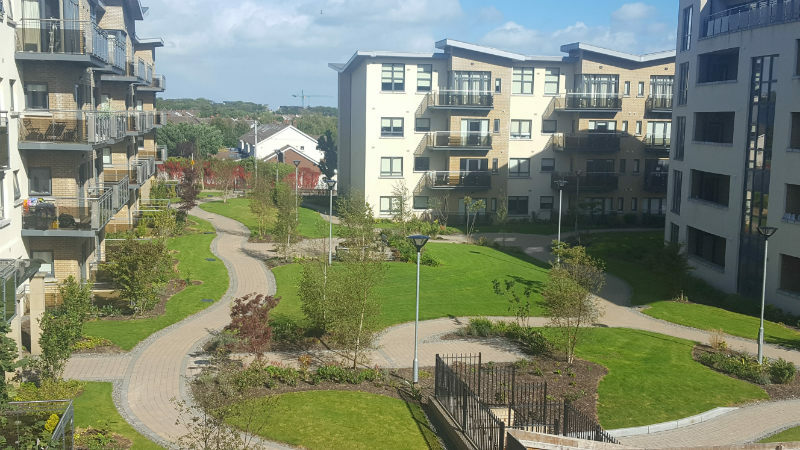 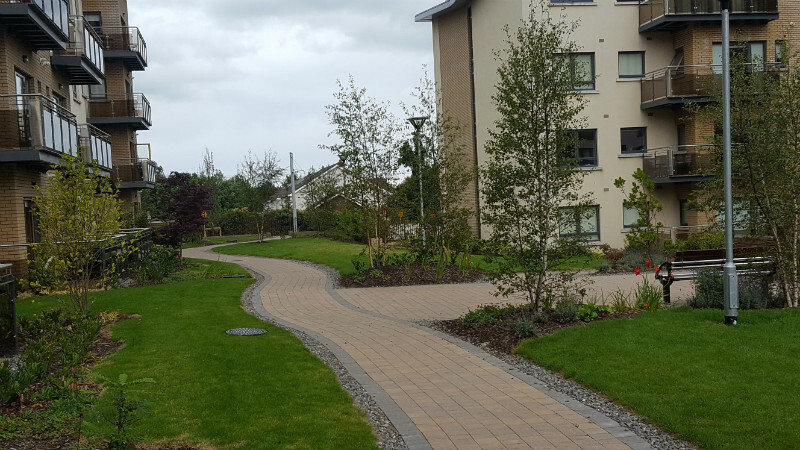 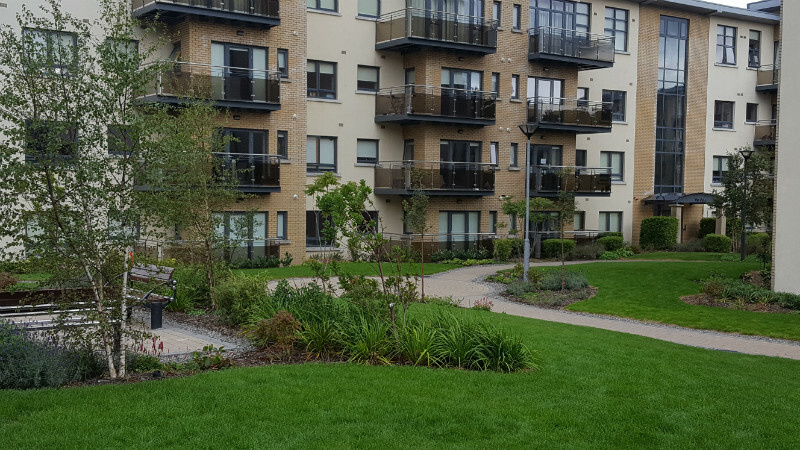 This was the first major residential development that we carried out the landscaping on. 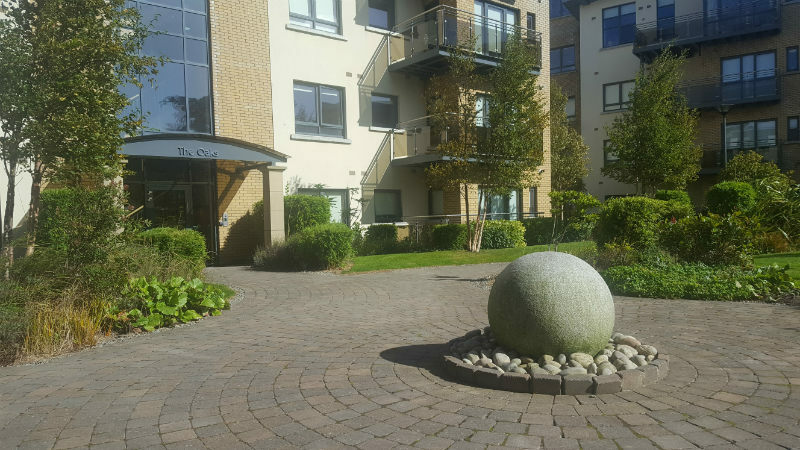 Dwyer Nolan were the developers and were fantastic to work with. 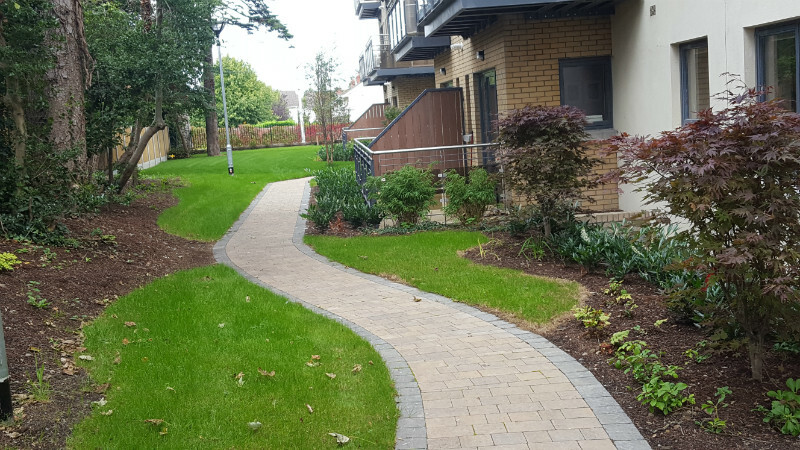 The finished design works really well and everyone was very pleased with the outcome.